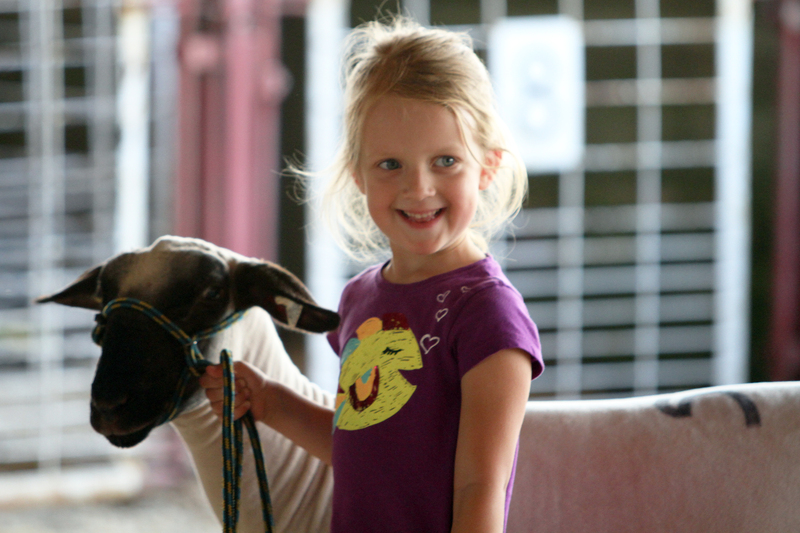 The 2013 Dodge County Fair attracted a record setting 59,875 people to the 126th annual event. The old record of 57,695 attendees was set back in 2008 when Jason Aldean, Miranda Lambert, Ted Nugent and Craig Morgan performed. Friday’s attendance was the highest of the five-day total. On Friday, 15,131 people stepped onto the grounds. The other attendance figures included Wednesday, 11,179; Thursday, 10,097; Saturday 12,981; and Sunday 10,047. Great attendance was attributed to good weather and great entertainment with; Justin Moore, Craig Morgan, REO Speedwagon and Thompson Square. The Fair Association would like to thank the many volunteers and organizations that helped to make the fair a success. It’s hard to list everyone but we appreciate all that you do! A new open class exhibit building, shuttle service and donate a bench are just a few of the new programs introduced this year. Next year the Association hopes to start hosting company picnics and volunteer recognition parties at the Fair. A designated tent can be reserved to host your party at the Fair! The largest selection of food, family entertainment and exhibits awaits your group in 2014. See you August 13 thru 17, 2014 at the Dodge County Fair !!! Do you have the 2014 concert lineup yet? The 2014 Main Stage Entertainment Lineup should be released sometime mid-February. Watch our website and social media pages for a press release.